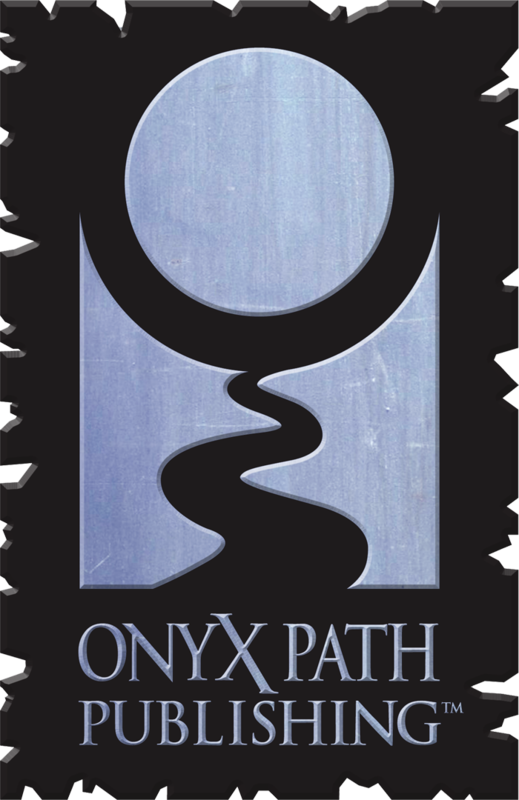 Onyx Path Publishing, the official licensee for the World of Darkness, Chronicles of Darkness, and Exalted game lines, as well as publisher of the forthcoming Pugmire, Scarred Lands, Scion 2nd Edition, Trinity Continuum, and Cavaliers of Mars game lines, is very pleased to announce that Matt M McElroy is joining the team as Operations Director as of November 21, 2016. ◀ Now Available: Mage Tradition and Convention Art Shirts! Those are hearts. NOT question marks…. Woohoo – the team grows. :) Congratulations, Matt! Congratulations Matt! Glad to have you with us! 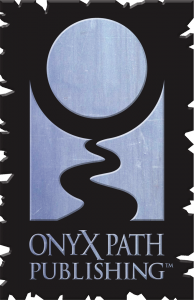 Congratulations to both Matt and Onyx Path – here’s to the magic you will work together. With love from RPG Resource. Congrats Matt. Your hard work does not go unnoticed or unappreciated!